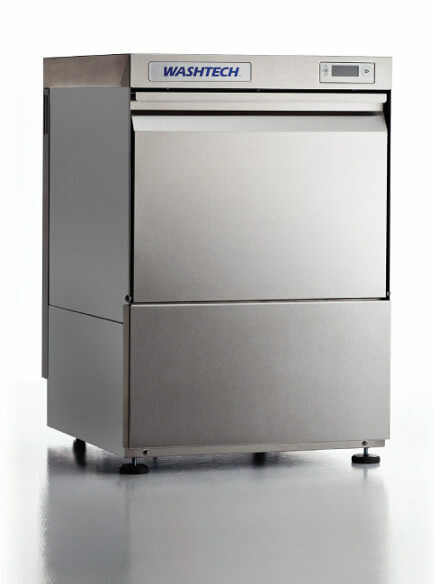 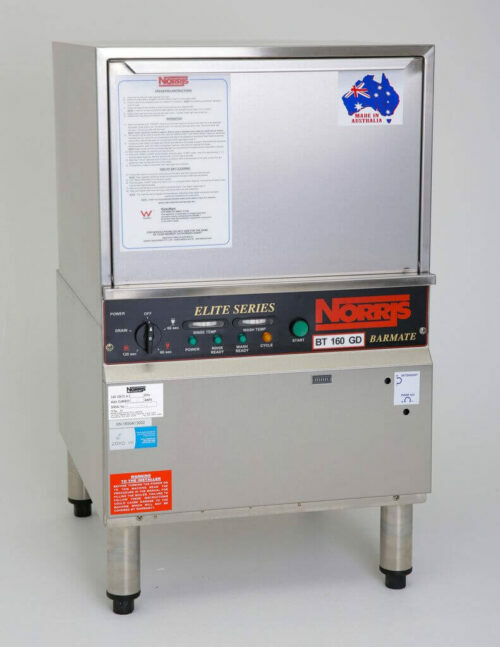 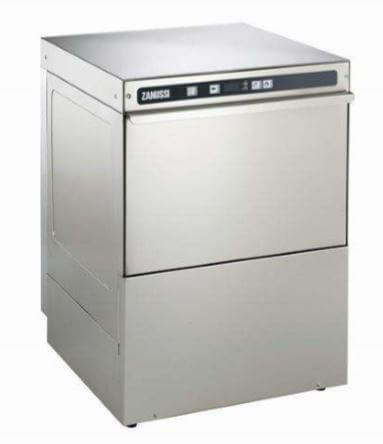 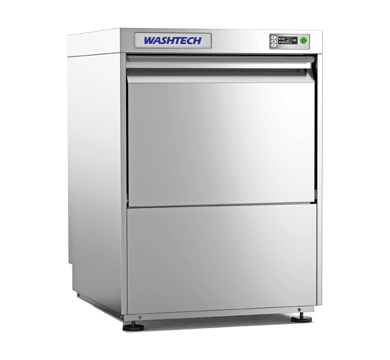 High performance under counter commercial dishwasher with a 500 x 500mm rack. 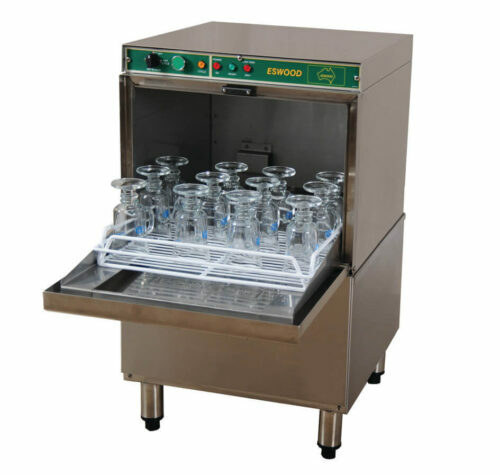 For washing glasses, cups, cutlery and plates. 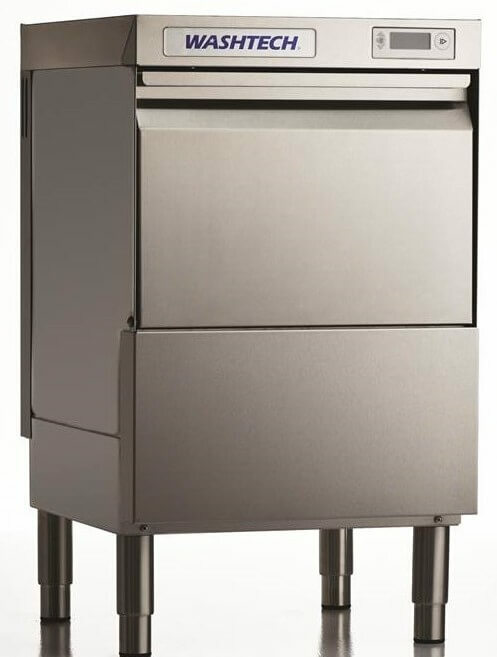 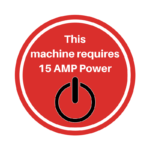 is suitable for under-bench use in Cafe’s, Pubs, Clubs, Restaurants, Child care, office or community kitchens.